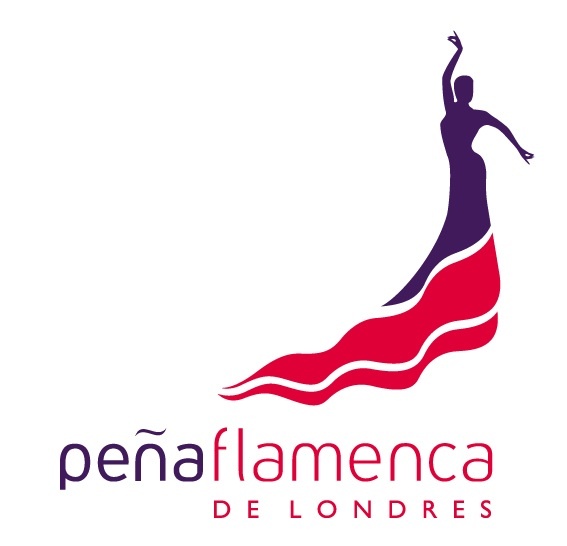 Help us re-create Seville’s Feria de Abril in Pimlico! Join us for an evening of festivities to celebrate Spring – suitable for families and children. Authentically decorated “caseta”, traditional food, sevillanas, best costume competition and more. Live Sevillanas & Rumbas music by Tony Tonks, Fernando de Sevilla, Lola Rueda and Adrian Sola. 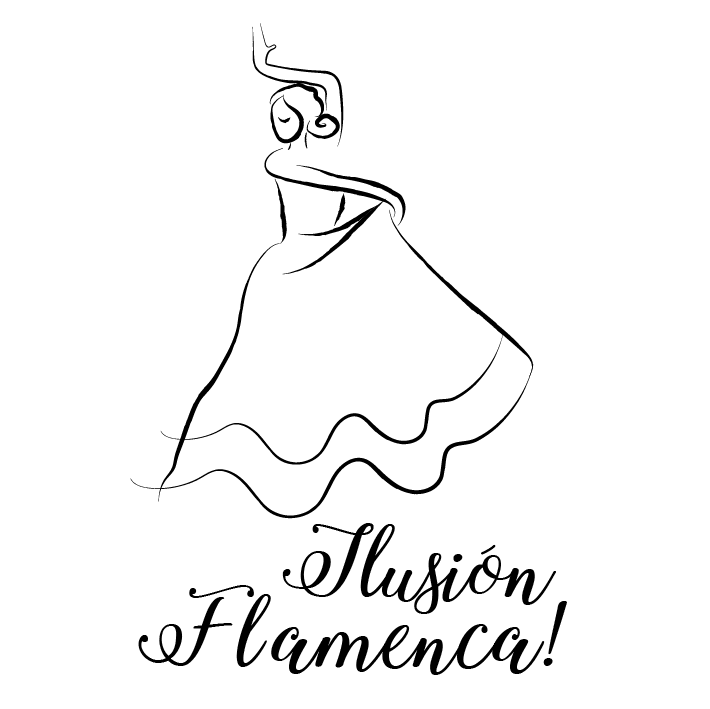 Hosted by Ilusion Flamenca Director Angela Alonso & Peña Flamenca de Londres in collaboration with British Spanish Society. Join our Sevillanas Refresher prior to Feria at Jubilee Hall Gym in Covent Garden. Date and time to be confirmed. How much: Children £5 each; under 5s free. £12 + online booking fee in advance, £15 on the door. Please notice that the online ticket sale is now closed. You can pay directly at the door. Tickets available. We have feria dresses available for hire – please contact us for more details.